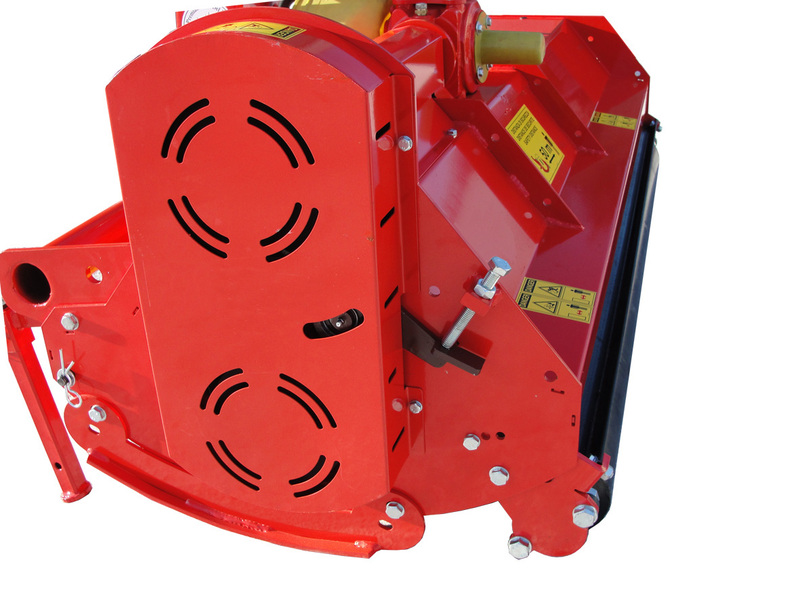 The Bora flail mowers feature a reversible gearbox which means the mower can easily be front or rear mounted. 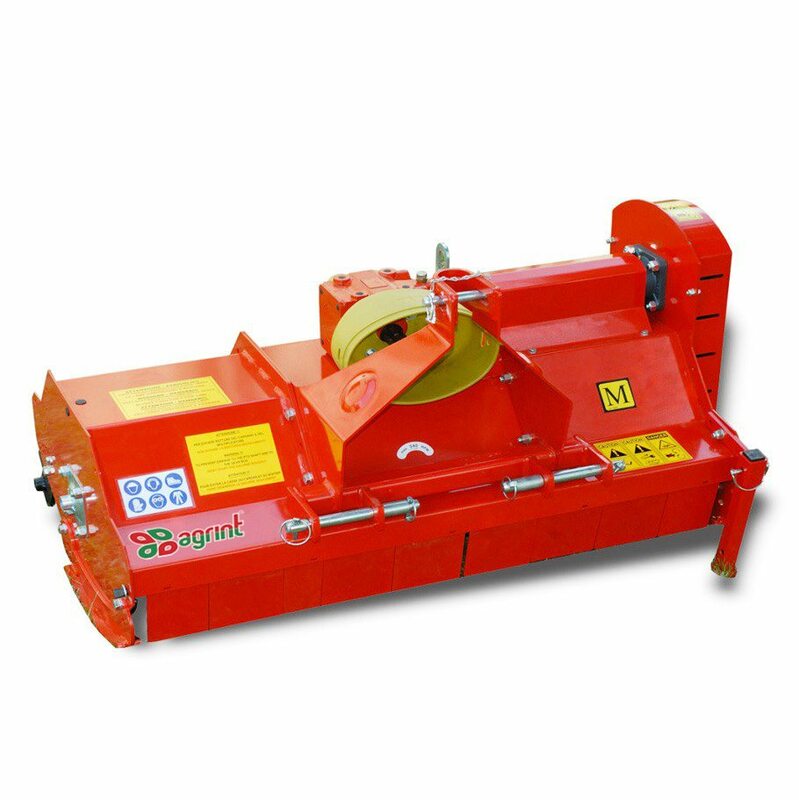 The quality, heavy duty design of the Bora Flail Mower makes it suitable for a wide range of groundcare jobs on grass, scrub, thorns as well as brambles. 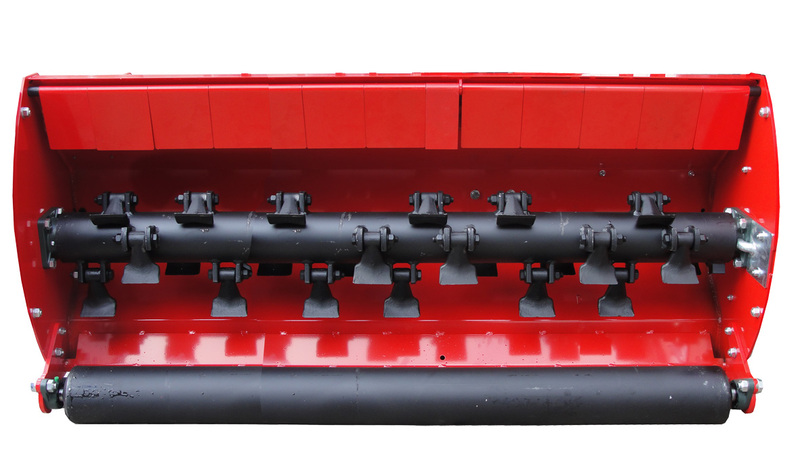 This professional tractor attachment is also fitted as standard with heavy duty hammer blades.